One day, Elvis Presley bought himself a Rolls-Royce Phantom V at the Beverly Hills dealership. In that moment, rock & roll and Rolls-Royce became intertwined in the cultural zeitgeist. John Lennon also got a Phantom V. Heck, The Who drummer Keith Moon reportedly drove his Rolls Royce into a hotel pool. Keeping that history in mind, the Rolls-Royce Wraith bespoke audio system has been tailored toward music legends and lovers alike. Since the launch of Wraith in 2013, customers have been able to commission their Rolls-Royce Wraith with Bespoke Audio; an elaborately designed system that tech, precious materials and skilled craftsmanship. Now, the Wraith ‘Inspired by Music’ utilizes that Bespoke Audio system to deliver ‘the most exclusive music venue’ inside the ride. The copper tone extends to other aspects of the interior. 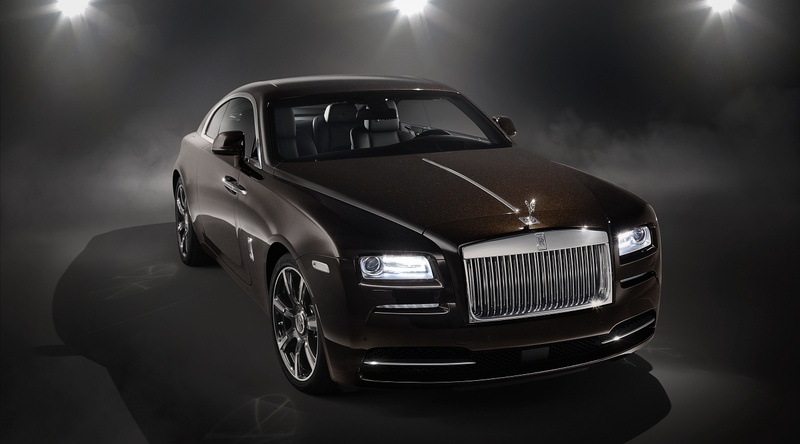 It can be seen on the Wraith’s fascia and signature seat bullets. As is usual with Rolls-Royce, the details are in the details. For instance, the clock chaplets are crafted with a combination of warming copper and silver, whilst the radial lines of the outer bezel evoke the look and feel of vinyl records. 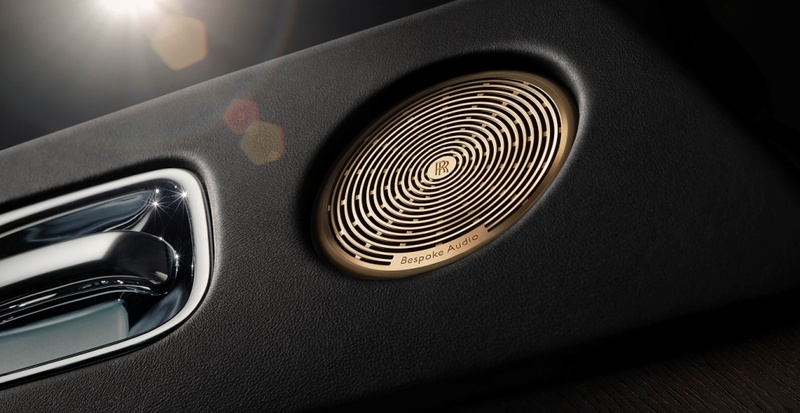 The Bespoke Audio system was built from scratch over a two-year development process by some of the best automotive audio engineers on the planet. They worked in tandem with Rolls-Royce interior designers to ensure the system was perfectly tuned to the interior of the cabin.